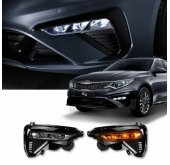 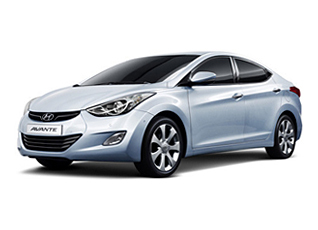 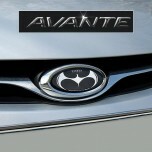 Tuning parts, exterior, interior, body kits, accessories, lighting system for Hyundai Avante MD / Elantra MD 2011-2015. 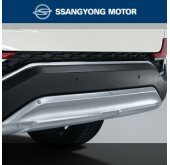 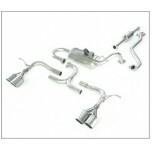 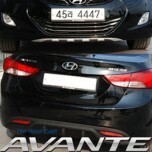 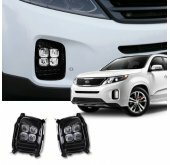 ITEM: Twin Cat-Back System / I.V.E Twin Cat-Back System (Single & Dual) for 2010-2013 Hyundai Av.. 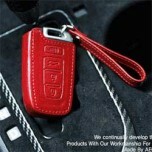 ITEM: Hand Made Smart Key Leather Key Holder Season 1 (4 buttons) for 2010-2013 Hyundai Avante MD / .. 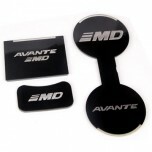 ITEM: Pocket Car Smart Key Leather Key Holder (4 buttons) for 2011-2013 Hyundai Avante MD / Ela.. 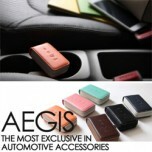 ITEM: Smart Pop Smart Key Leather Key Holder (4 buttons) for 2011-2013 Hyundai Avante MD / Elantra M.. 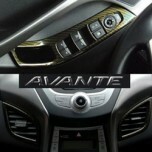 ITEM: Carbon Interior Molding Set (5 Color) for 2010-2013 Hyundai Avante MD / Elantra MD MANUF.. 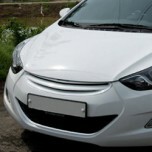 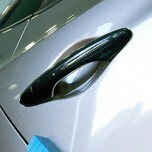 ITEM: Carbon Skin Door Catch Molding Set for 2010-2013 Hyundai Avante MD / Elantra MD MANUFACT.. 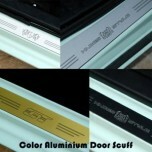 ITEM: Color Aluminium Door Sill Scuff Plates Set for 2010-2013 Hyundai Avante MD / Elantra MD MANUF.. 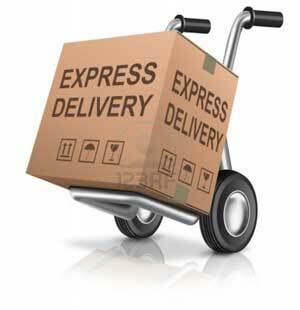 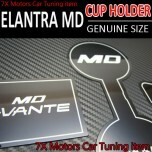 ITEM: Eagles Tuning Emblem 3 Type Set for 2011-2013 Hyundai Avante MD / Elantra MD MANUFA.. 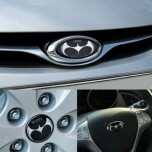 ITEM: Eagles Tuning Emblem for 2010-2013 Hyundai Avante MD / Elantra MD MANUFACTURER :&nb.. 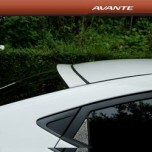 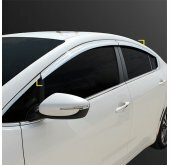 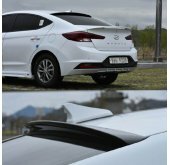 ITEM: Luxury Generation Rear Glass Wing Spoiler for 2010-2013 Hyundai Avante MD / Elantra MD M.. 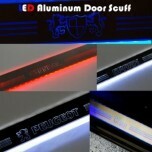 ITEM: LED Aluminium Door Sill Scuff Plates Set for 2010-2013 Hyundai Avante MD / Elantra MD MANUFAC..